A Senate committee is asking for a report that could radically alter the “roles and missions” of the services — especially the Army and Marine Corps. Senate bill 2987 calls for the services to put together this report by February. However, the bill is still in draft form and would require House agreement to become law. The proposal for the report suggests the Marine Corps could take over all counterinsurgency missions from the Army, thereby eliminating the newly established and deployed Security Force Assistance Brigades. The bill’s authors instead want the Army to beef up its presence in the “great power competition” against Russia and China by increasing the size and strength of its vehicle fleet. The service would also use more drones and fewer manned aircraft to support ground units in the multi-domain fight. An assessment whether the joint force would benefit from having one service dedicated primarily to low-intensity missions, thereby enabling the others to focus more exclusively on advanced peer competitors. A detailed description of, and accompanying justification for, the total amount of forces required to perform the security force assistance mission and the planned geographic employment of such forces. A re-validation of the Army plan to construct six Security Force Assistance Brigades, and an assessment of the impact, if any, of such plan on the capability of the Army to perform its primary roles under the National Defense Strategy. An assessment whether the security force assistance mission would be better performed by the Marine Corps, and an assessment of the end strength and force composition changes, if any, required for the Marine Corps to assume such a mission. The analysis isn’t limited to ground forces either. The SASC wants an assessment of the feasibility of current plans and investments by the Navy and Marine Corps to operate and defend their sea bases in contested environments. 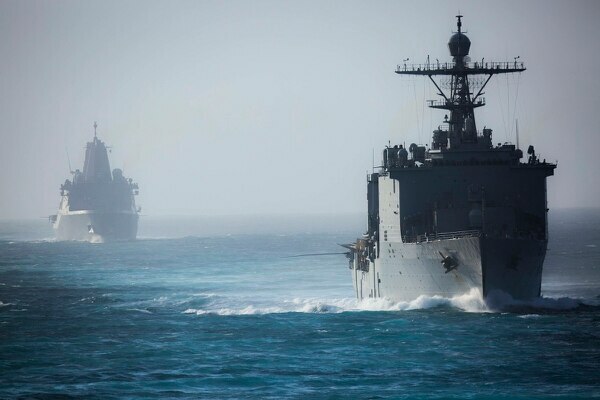 One assessment may strike deeply into current Marine Corps and Navy projects — amphibious connectors and the ships that carry them. 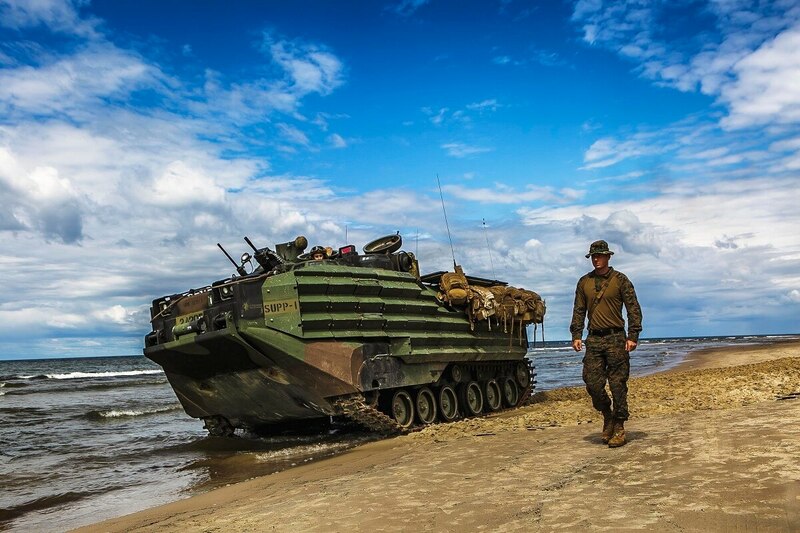 An assessment whether amphibious forced entry operations against advanced peer competitors should remain an enduring mission for the joint force considering the stressing operational nature and significant resource requirements of such missions. An assessment whether a transition from large-deck amphibious ships to small aircraft carriers would result in a more lethal and survivable Marine Corps sea base that could accommodate larger numbers of more diverse strike aircraft. An assessment of the manner in which an acceleration of development and fielding of longer-range, unmanned, carrier-suitable strike aircraft could better meet operational requirements and alter the requirement for shorter range, manned tactical fighter aircraft. Special operations forces would join the Army’s shift back to fighting big militaries, getting out of the counterinsurgency business as well, according to the Senate proposal. A detailed assessment whether the joint special operations enterprise is currently performing too many missions worldwide, and whether any such missions could be performed adequately and more economically by conventional units. A detailed assessment whether the global allocation of special operations forces, and especially the most capable units, is aligned to the pacing threats and priority missions of the National Defense Strategy. 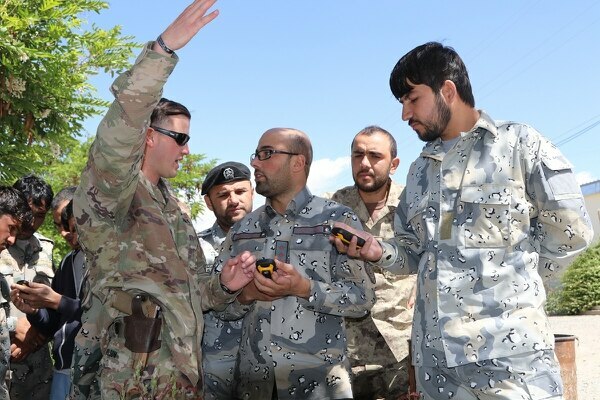 A detailed description of the changes required to align the joint special operations enterprise more effectively with the National Defense Strategy. Additional reviews include the space mission, requirements for the KC-46 tanker aircraft, and logistics in contested environments. If approved, the Senate Armed Services Committee wants the report by Feb. 1.